It’s natural to be cross when you experience it, but this video makes the point that the person may have issues, including mental health problems, you can’t see. Often the best approach is simply to take a deep breath and move on. 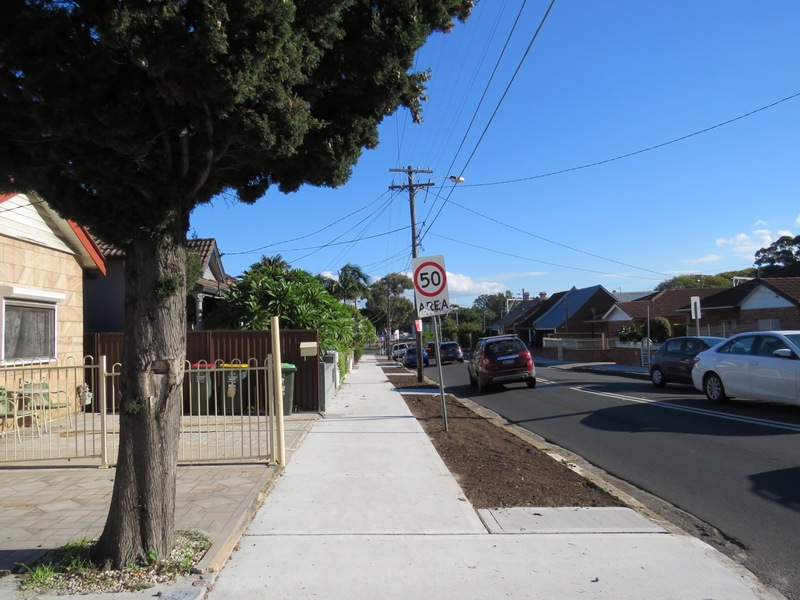 Most streets in Waikanae have a grassy strip — some with trees — between the footpath (sidewalk) and the road, but older ones don’t. 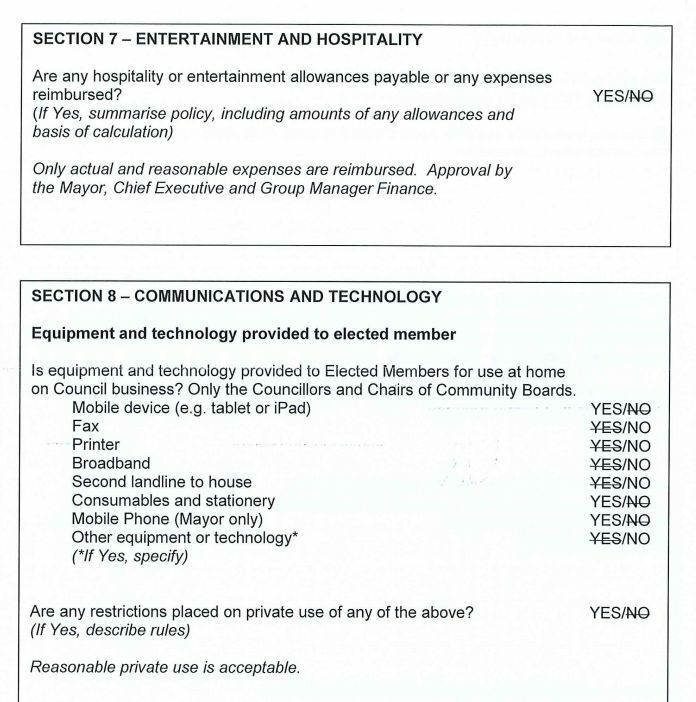 what perks do Kapiti councillors get? The lavish lunches that Hutt City councilors get at meetings has dominated the national news — this Newshub poll makes clear that most people are not happy. 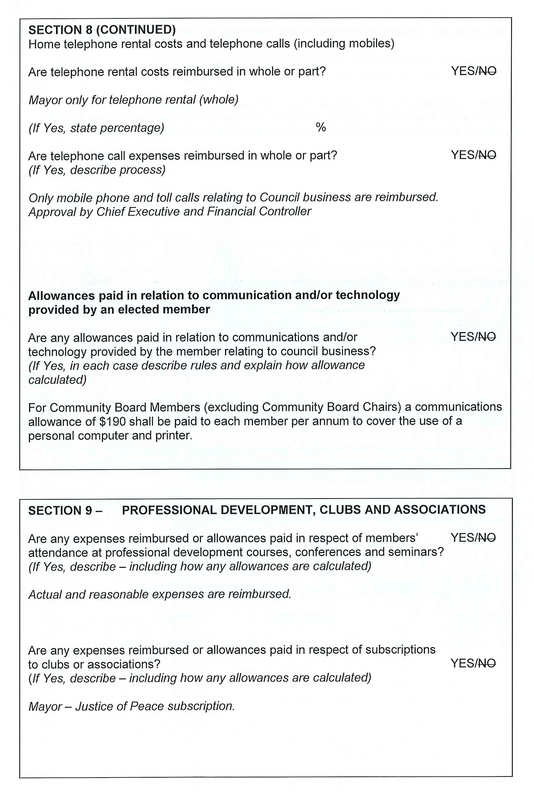 On the KCDC site is this document in which relevant questions and answers are below. 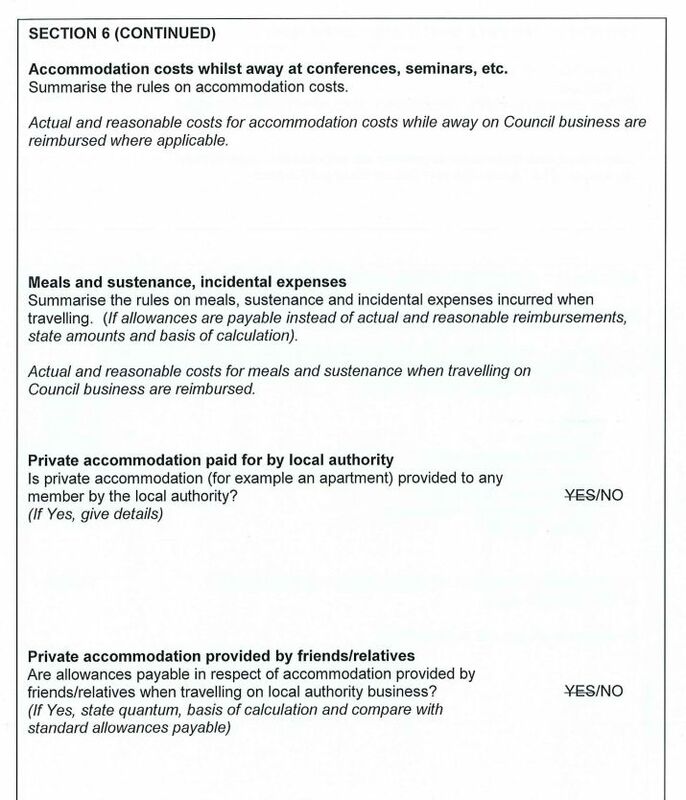 Although this doesn’t answer yesterday’s question of what catering is provided at KCDC meetings, nor what conferences/seminars/courses councillors may get to attend in exotic locations, it does show that perks generally are fairly limited; the way it should be. 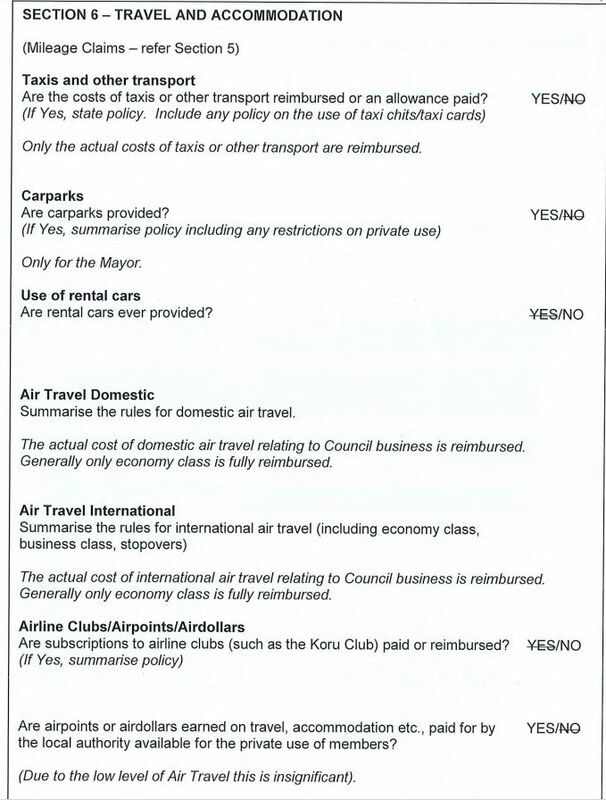 The 74 cents per km mileage allowance may sound a lot, but the furthest any councilor needs to travel to the KCDC headquarters is about 22 km each way (from Otaki). 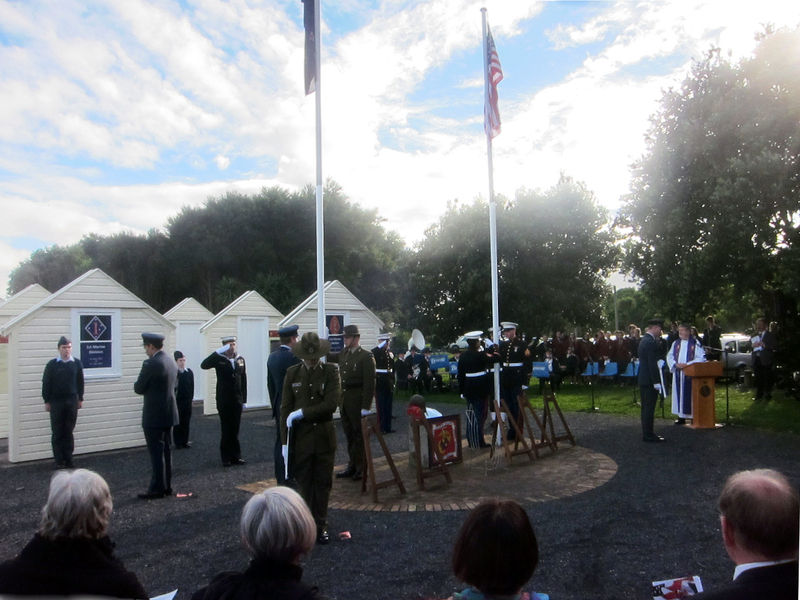 Last year we attended a Memorial Day commemoration in America, the equivalent there of Anzac Day. 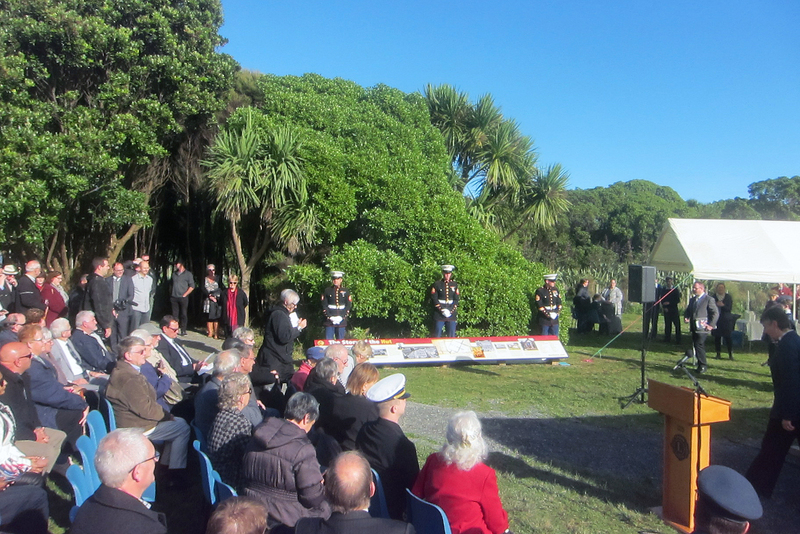 This morning we attended this ceremony organised by the Kapiti U.S. Marines Trust and attended by various local dignitaries and U.S. Embassy personnel, as well as the public, to commemorate the 75th anniversary of the arrival of U.S. Marines in New Zealand in 1942. This was when NZ was at risk of a Japanese invasion, but NZ servicemen were overseas to confront the hegemony of Nazi Germany, so U.S. President Roosevelt had American troops take their place. They stayed for nearly three years. Some 15,000 were stationed on the Kapiti Coast (the majority at what was named Camp Russell, now Queen Elizabeth Park) before they departed for action in the Pacific — in which many lost their lives. 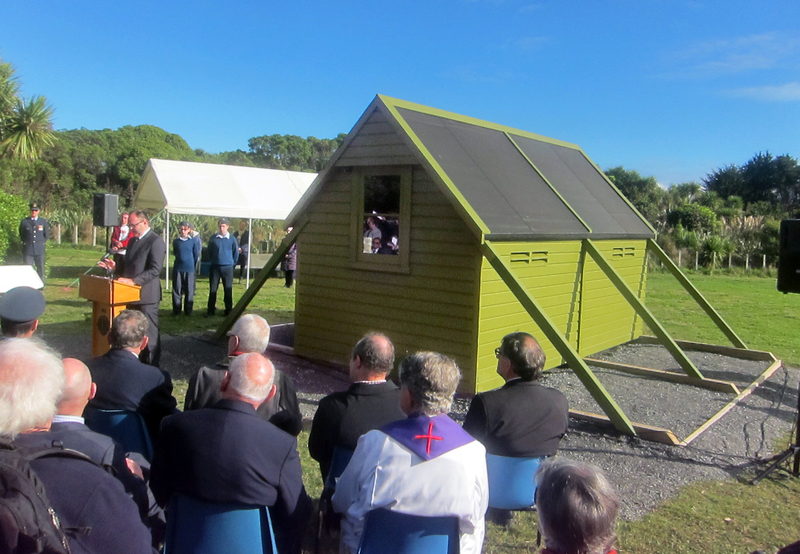 To mark the occasion, the trust arranged to have rebuilt and restored a hut used as accommodation in the camps (the work done by the Waikanae Beach Menzshed), and its dedication on the site close to the existing memorial took place at 11 am today. Tomorrow there is another general service being held at midday in the Old St Paul’s Cathedral in Wellington. Because of the time difference, this coincides with the Memorial Day in the U.S. If you want to express views on something else, consider writing an article instead. This is a forum for Waikanae people about Waikanae history and local policy issues, not to promote your products/services. If you want to do that, go to the Neighbourly website. The Destination Waikanae website may also post a message for you. We are willing to make exceptions if your business is new or you are hosting an event.